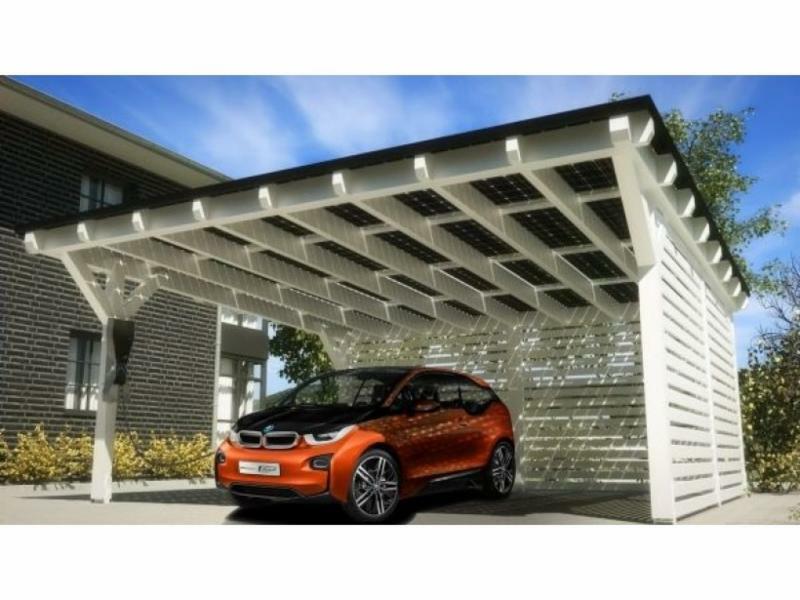 Car port solar charging: A Hollister company will be discussing how to solar charge your car in a car port designed with solar panels, called Starport. EV Legislation: Jay Friedland from Plug In America will be providing an update on electric vehicle legislation and will be sharing his ideas on charging for multi-dwelling units. Onward to 2016: Since it’s our final meeting of 2015, we plan to have a vigorous discussion/brainstorm session about what MBEVA can do in 2016 to help increase the pace of EV adoption – what’s going right and what’s not progressing – so bring your thinking caps and help us set some goals for the new year!